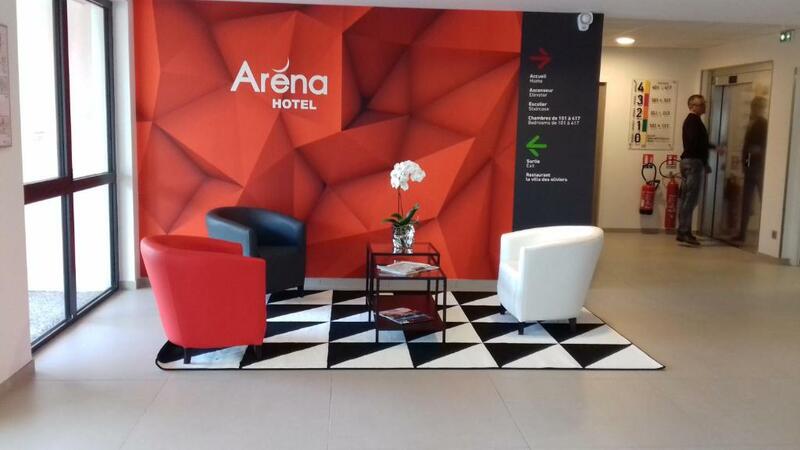 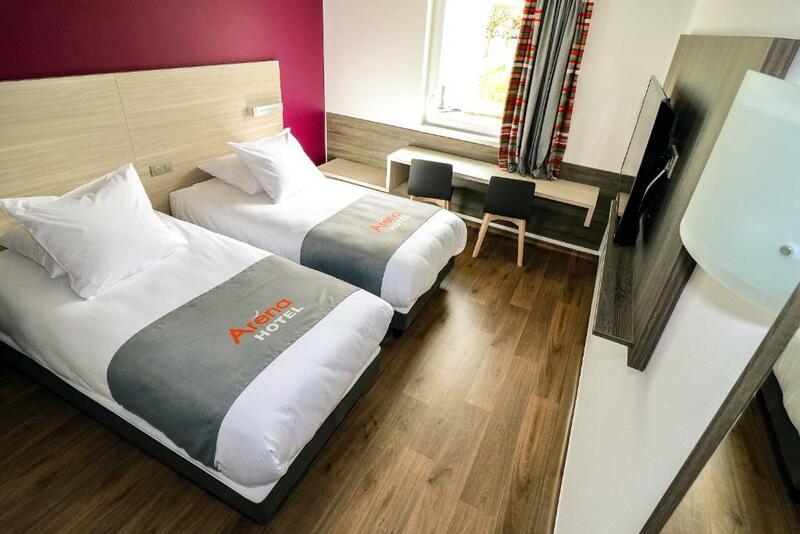 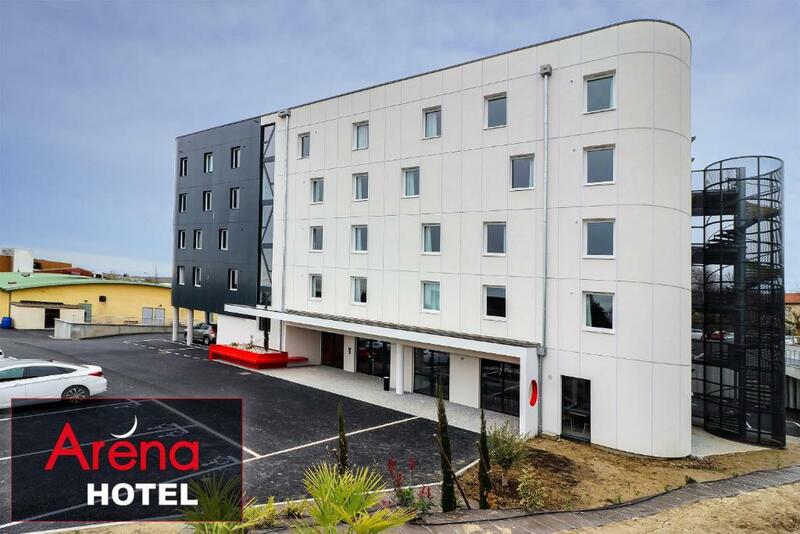 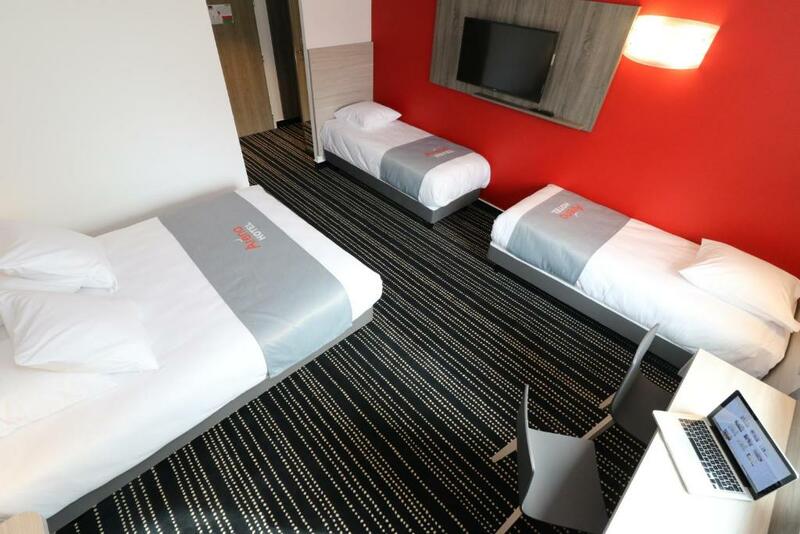 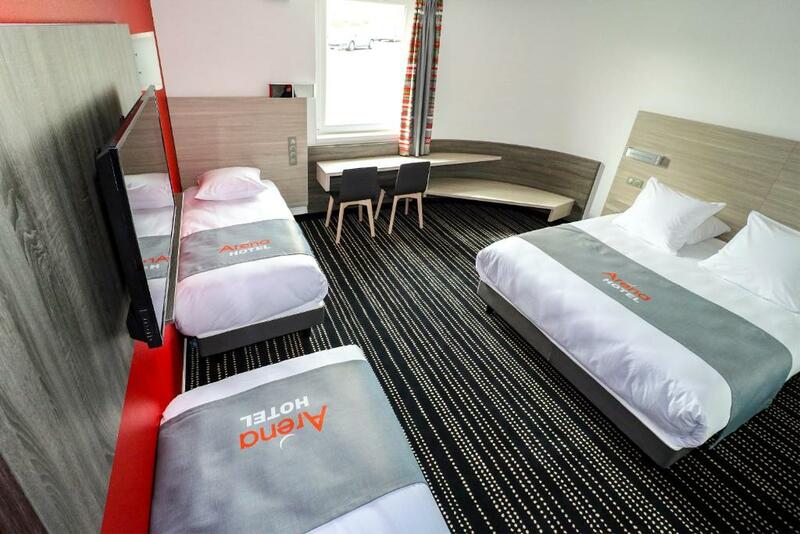 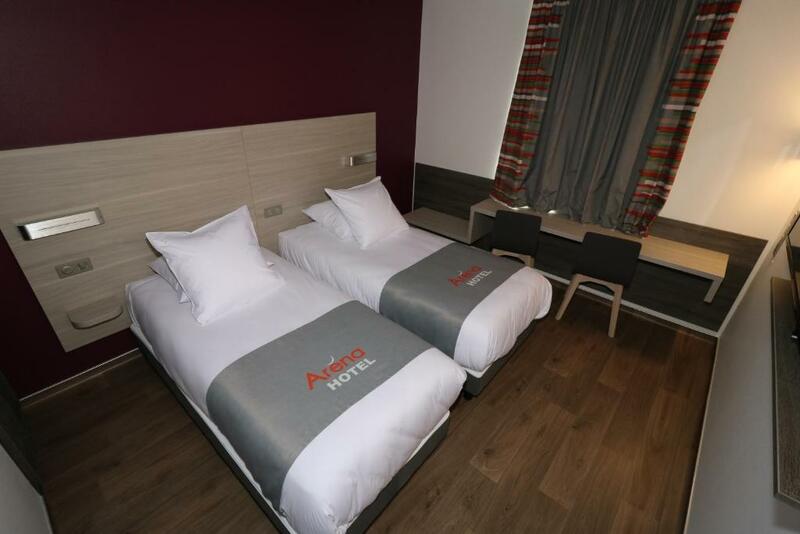 Located 7 km from Toulouse Stadium, Hotel Arena Toulouse in Toulouse offers rooms with air conditioning and free WiFi. 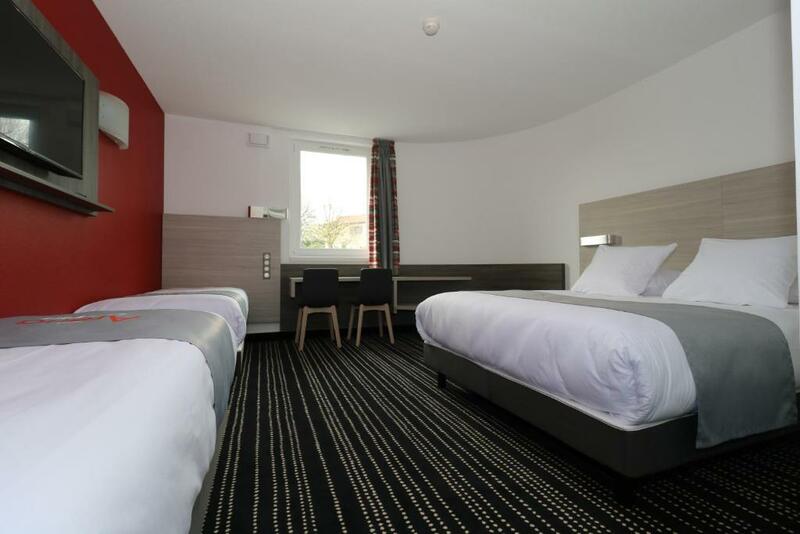 The property is situated 7 km from Toulouse Expo, 9 km from Zénith de Toulouse and 18 km from Amphitheatre Purpan-Ancely. 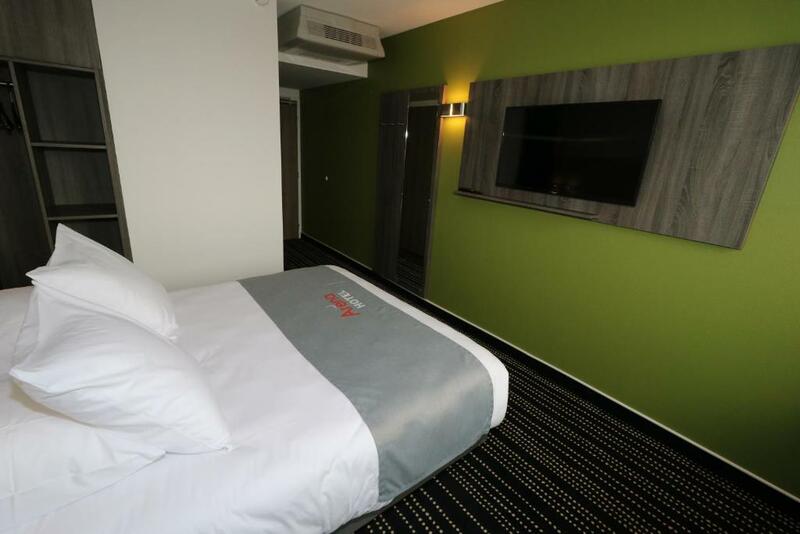 The property is set in the Toulouse South-East district. 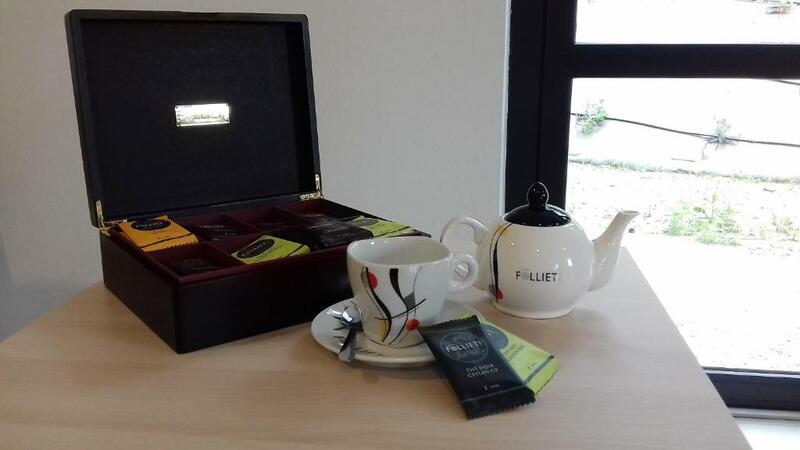 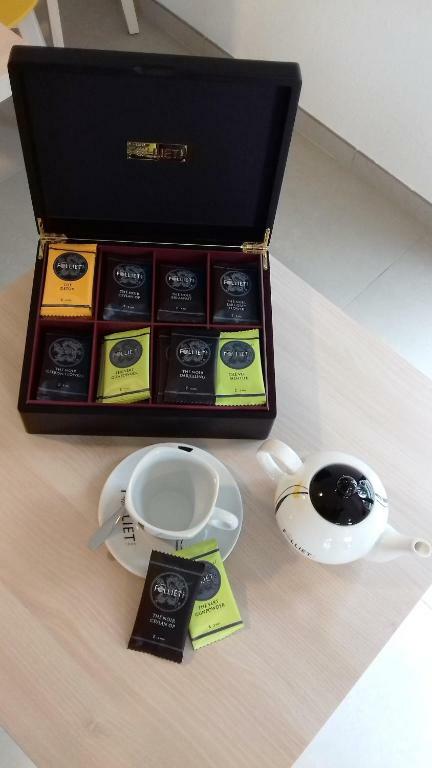 Guest rooms in the hotel are fitted with a kettle. 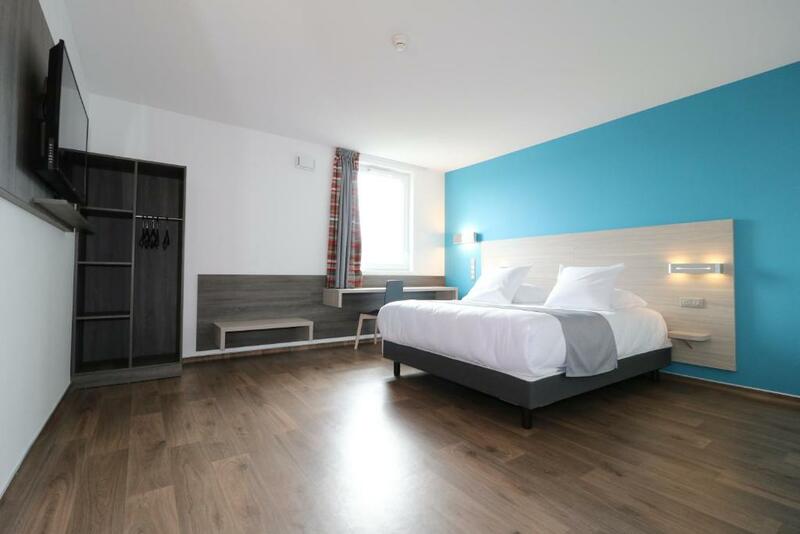 Every room includes a private bathroom with a shower and free toiletries. 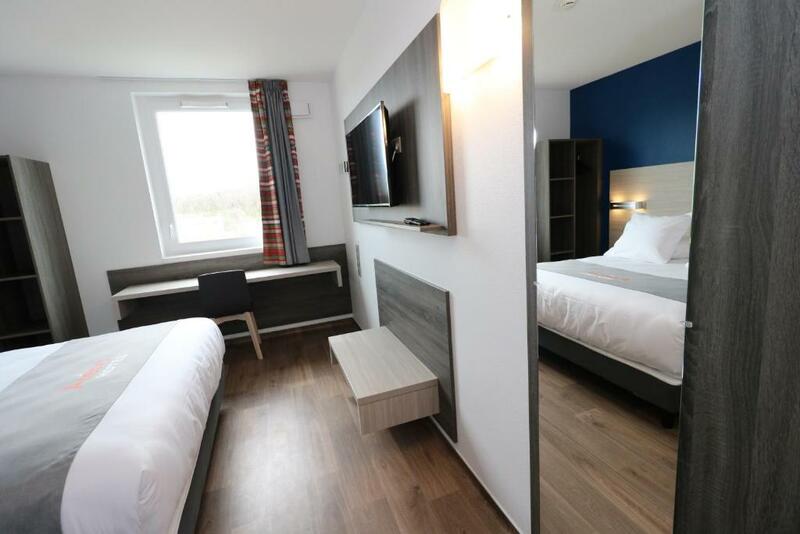 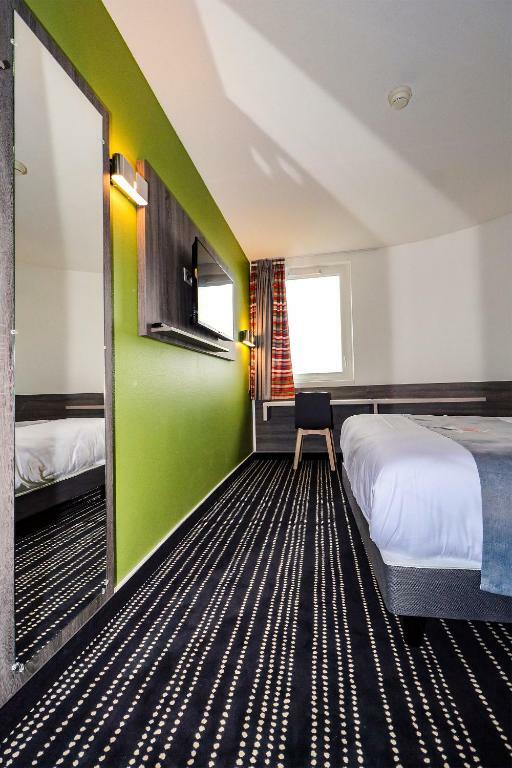 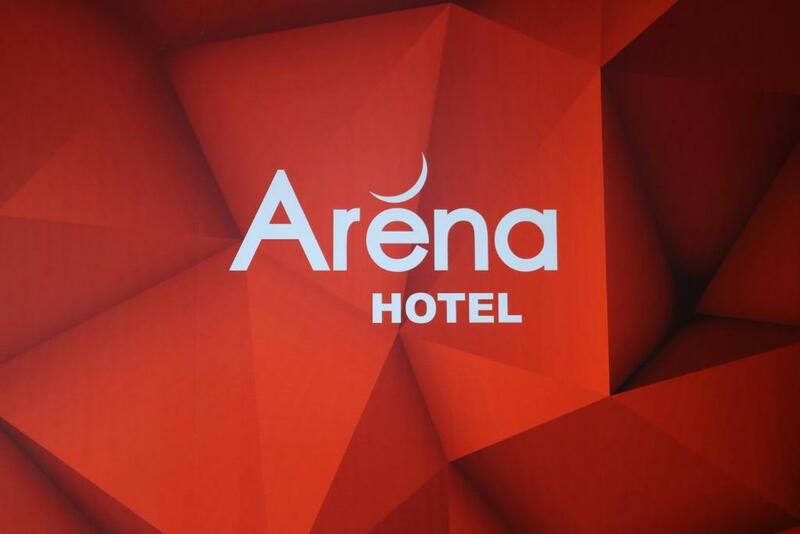 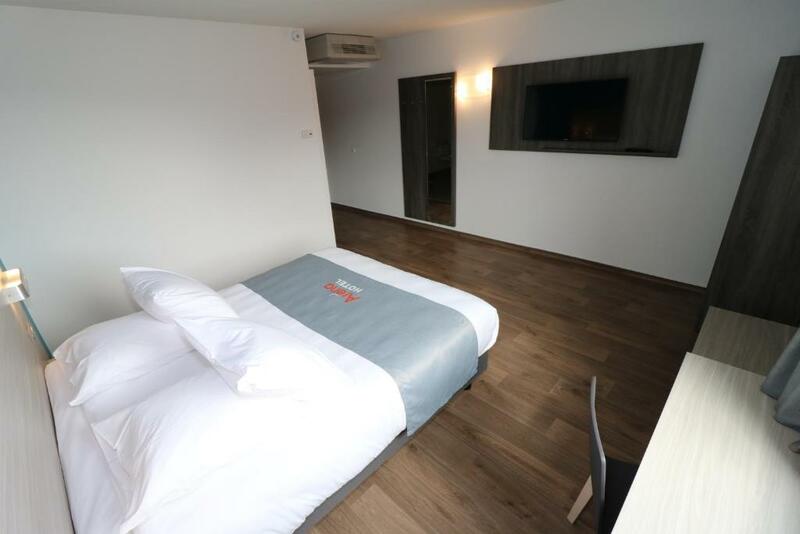 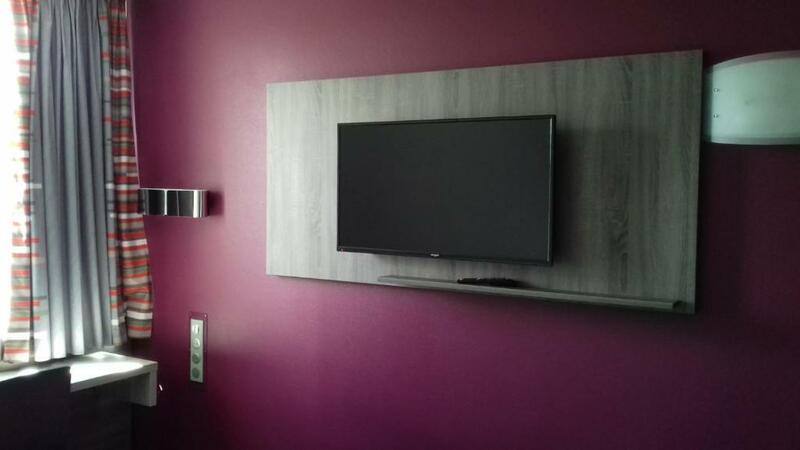 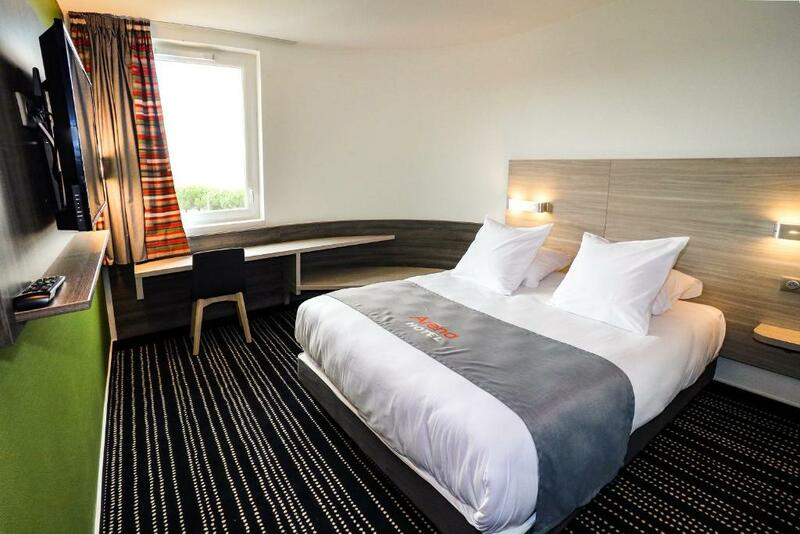 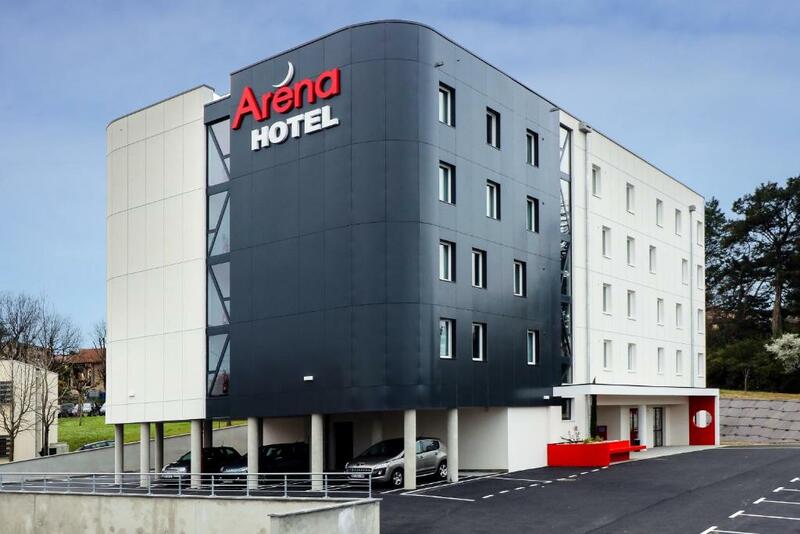 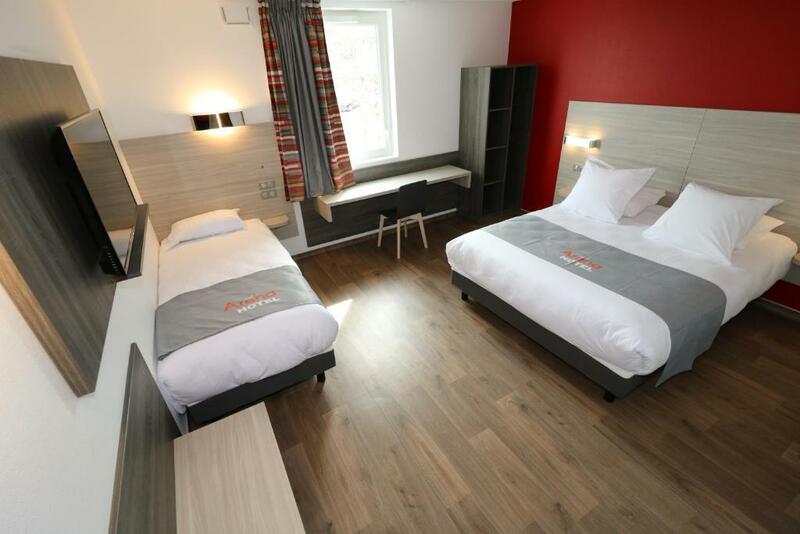 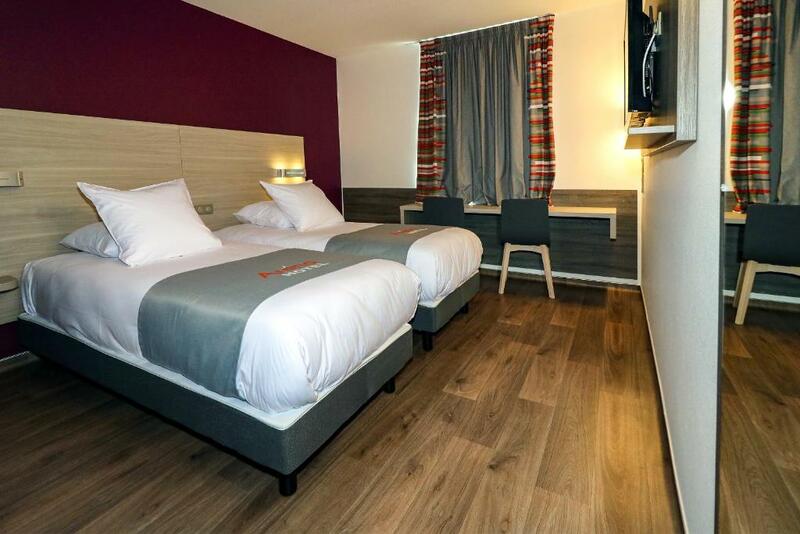 All guest rooms at Hotel Arena Toulouse come with a flat-screen TV with satellite channels. 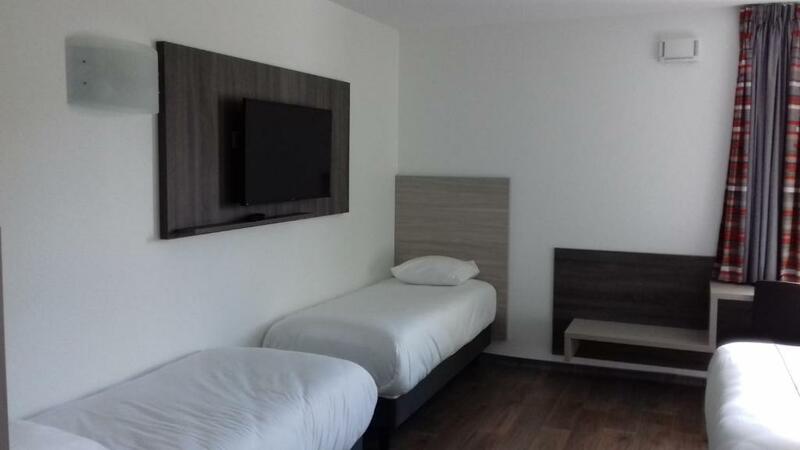 A continental breakfast is available daily at the property. 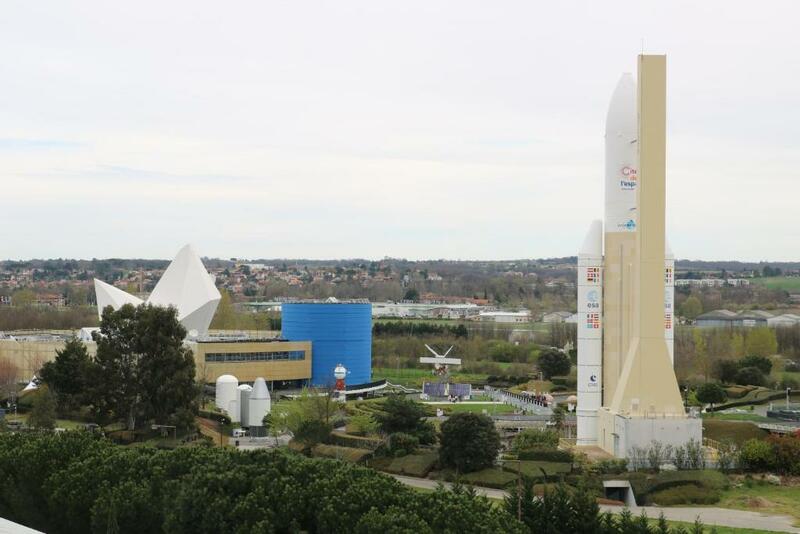 Cité de l'Espace is 700 metres from the accommodation. Toulouse-Blagnac Airport is 21 km away.